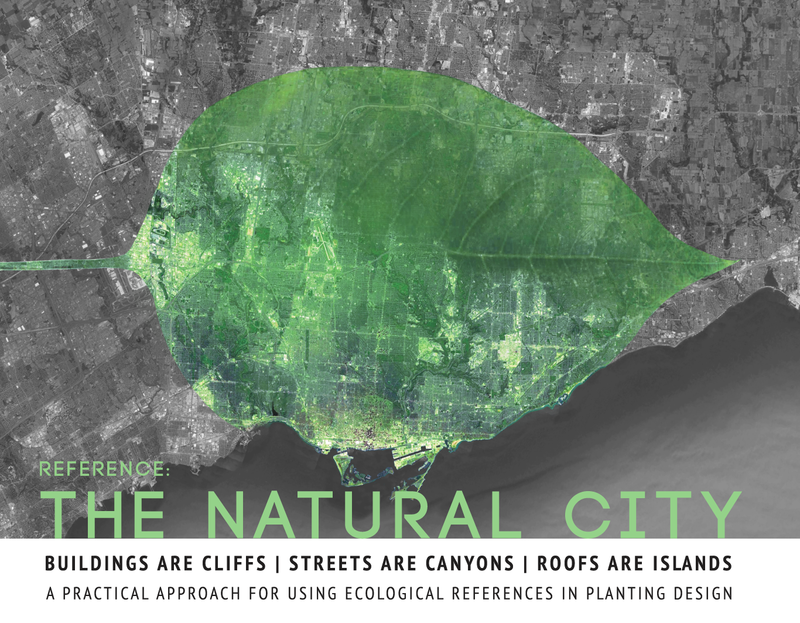 On February 21, Landscape Ontario's Toronto Chapter hosted Reference: The Natural City at Ryerson University. This symposium was designed for gardeners, landscapers, landscape architects, and city builders. Attendees learned to use ecosystem references in cities bearing the brunt of climate change, and discuss how we can develop, implement and maintain sustainable, robust planting designs at all scales.